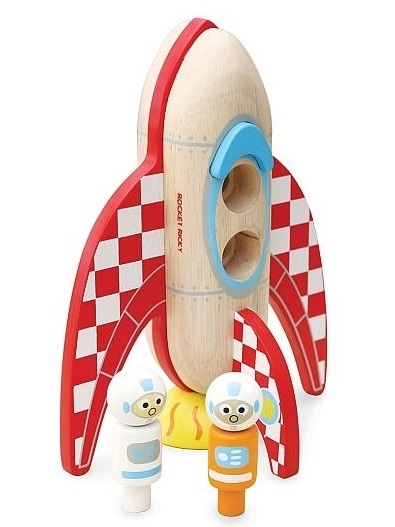 Reach for the stars with this wooden toy rocket. 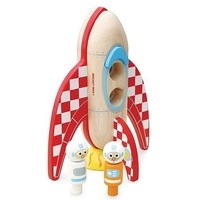 Features rotating rocket flames and two colourful removable wooden peg people astronaunts. 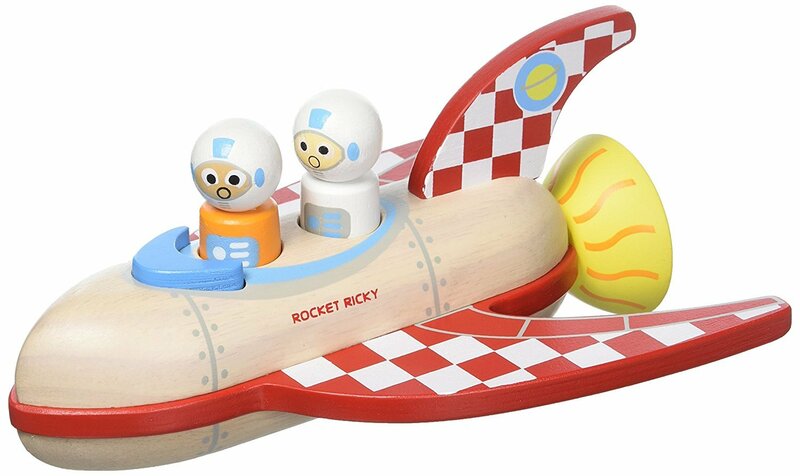 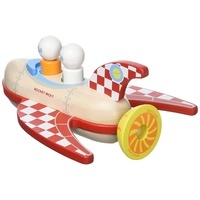 The peg people in this retro style rocket can also be swapped with those in other toys in the Jamm Vehicles range. 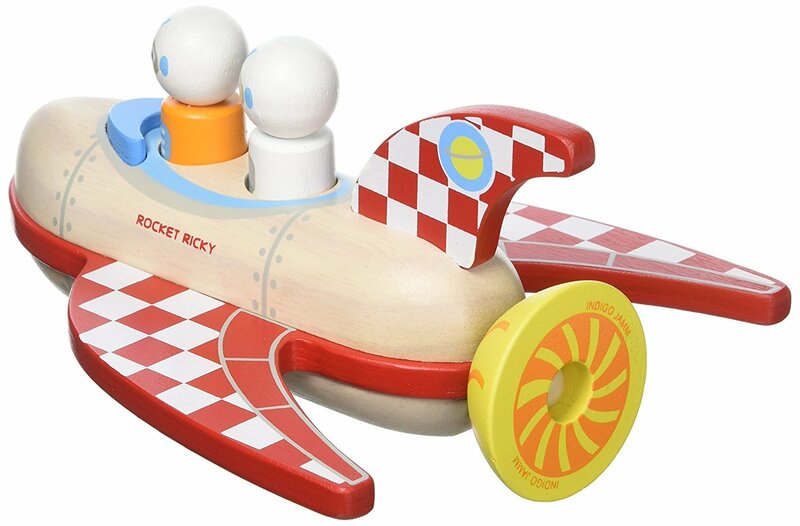 Made from sustainable rubber wood. 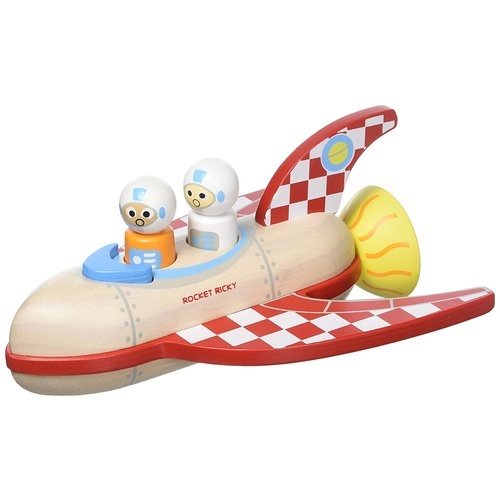 Help other Ed Resources Pty Ltd users shop smarter by writing reviews for products you have purchased.